When you’re in the middle of labor and the pain becomes unbearable, you are usually presented with the option of having an epidural to help you deal with the pain. 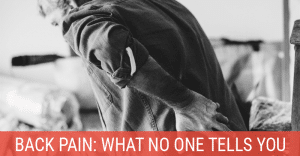 Alternatively, you may be a chronic back pain sufferer and after trying other means to relieve the pain, an epidural injection is recommended for either diagnostic or pain relief purposes. But do you fully understand what exactly an epidural does to your body? Epidurals are very helpful in making your procedure or health event more bearable, but there are a few side effects that are often times not discussed with patients. Before going any further, it might be helpful to know the definition of an epidural. 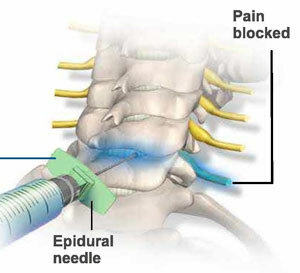 An epidural is an injection of anesthetic or steroids that is placed in the membrane of the spinal cord. This injection penetrates the epidural space that contains spinal nerves, dura mater, and spinal fluid within the spinal cord. Anesthesia or steroids are pumped into this area and you are left feeling numb and completely pain-free (if that is the cause of the pain). The whole purpose is to deaden an area of your body to make you much more comfortable. What Does the Pain Mean After an Epidural? In regards to labor, 19% of women state that they have back pain in the epidural location afterwards. When the needle is inserted, it goes through skin, layers of muscle, and other tissues to get to the spinal canal, so it would make sense and is expected for most people for the area where the needle is inserted to be tender after the procedure is completed. 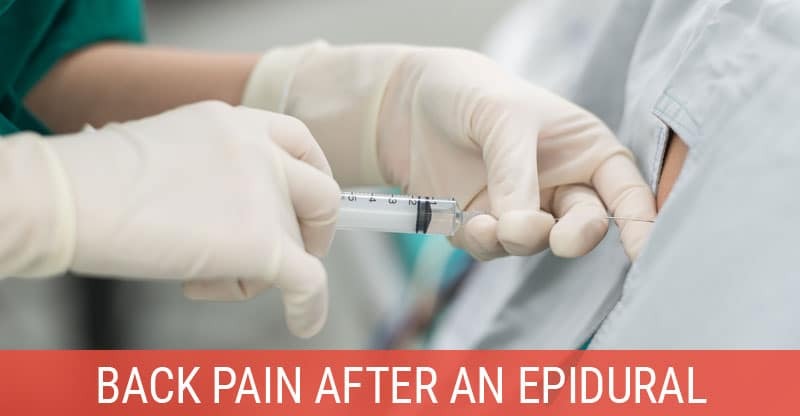 It has also been stated that some people may be experiencing bruising at the needle injection site due to the nature of an epidural, but it should not stop you from your every day activities. 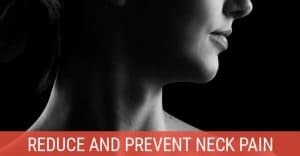 If your back is hurting in other areas besides the injection spot and you feel nauseous, contact your health care professional as soon as possible as there might be some other issues going on that need to be addressed. Less common but more severe causes of back pain after an epidural injection include damage to discs, nerves, or blood vessels. The possibility of an infection or spinal fluid leak is possible and requires immediate treatment as these can prove to be lethal. For a quick fix, try adding a heating pad or heated rice pack to the area. Don’t get the area too hot, because you don’t want to add a burn to your list of ailments. Also, never fall asleep with a heating pad on for this same reason. In a seated cross-legged position, extend your torso as far forward as possible and stretch out your lower back for short-term relief. 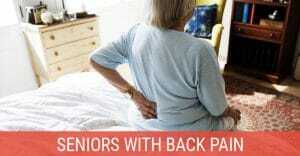 Or try some easy yoga poses for back pain. With your legs at a 90 degree angle and your back firmly placed against the wall, squat down and repeat several times daily to stretch the back out. Have your significant other or a friend gently massage the area for temporary pain relief. 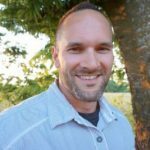 Consider a professional massage and ask for a deep-tissue massage in the problem area, but be sure to drink a lot of water to help your body recover from the toxins released during your massage. Some people have found that acupuncture helps your body to recover from epidural pain, but ask your doctor before trying this. Taking mild over-the-counter pain medications can help the pain subside for a period of time. If you find that these pills are not helping, talk to your health care provider about a stronger prescribed pain medication. If your doctor permits (this is usually not an option if you have just had a baby or a surgery), try taking a warm bath and allow the warm water to help soothe your back pain.